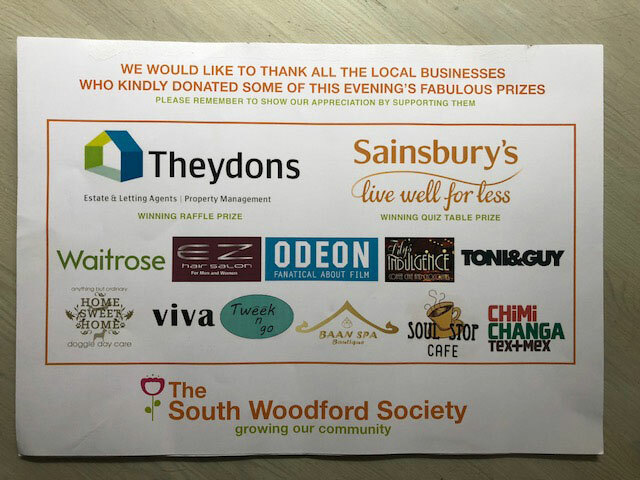 Here at Theydons we are always more than happy to help in anyway we can with local events, as we have done for over 26 years now! 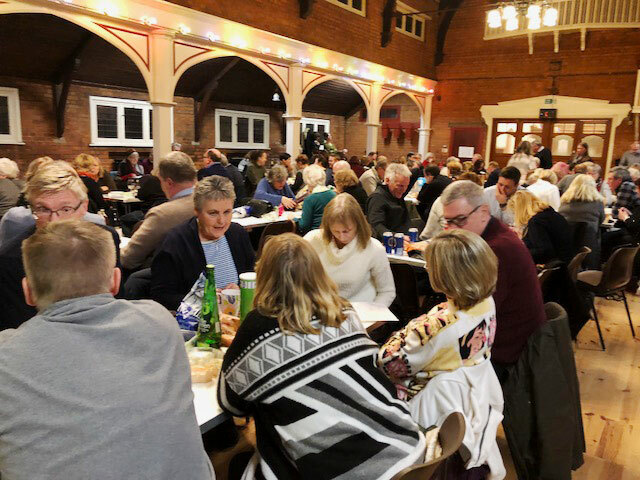 During February we were approached by the South Woodford Society regarding their sell out Quiz Night event, which was held on 9th Feb at The Memorial Hall, E18, which was a larger venue then previous events which enabled the society to accommodate even more quizzers on the night! 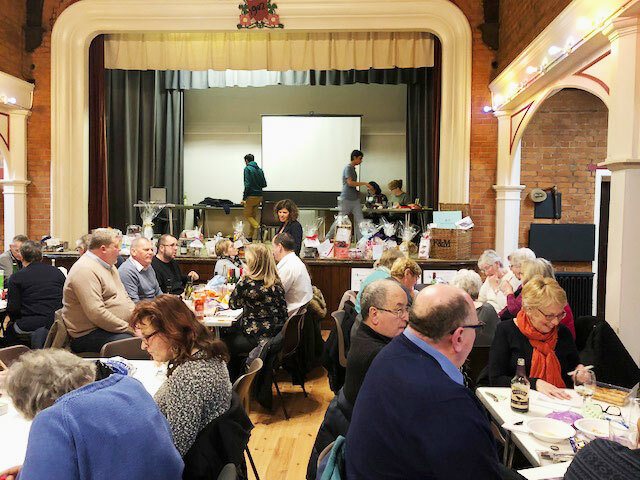 Friends, families, neighbours, local councilors from all parties focused on answering the questions, making for a great community based event! 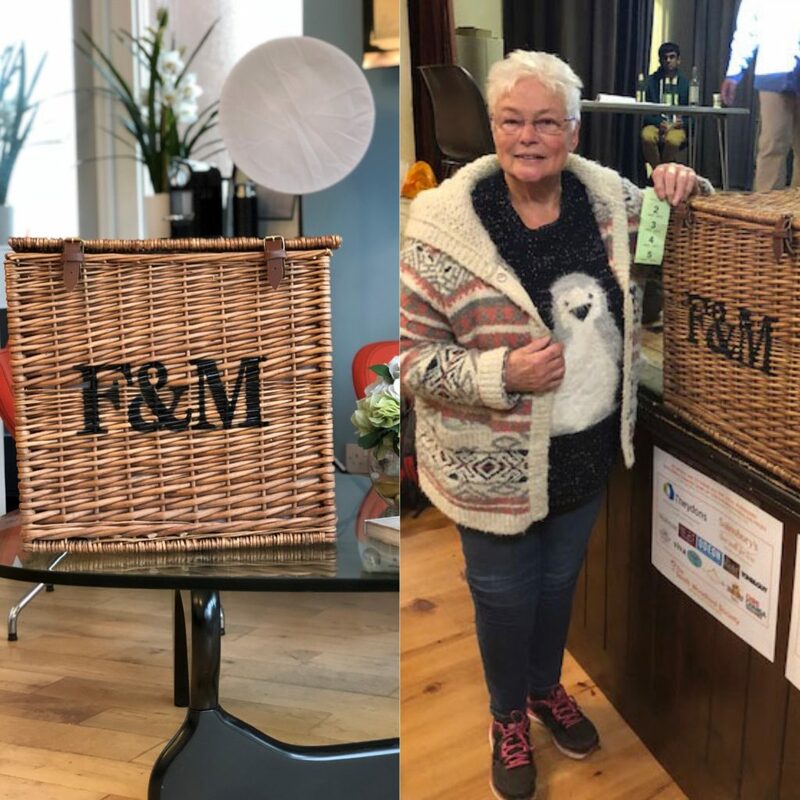 There was a great array of prizes to be won on the Raffle which included our donated winning prize of a glorious Fortnum & Mason wine hamper, which one very lucky winner got their hands on! 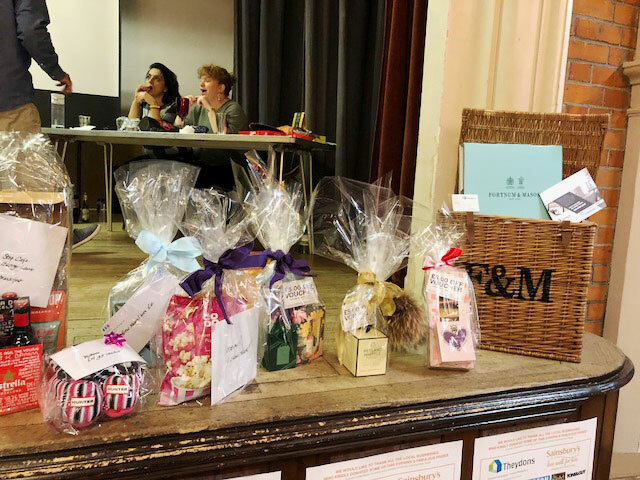 The event was a huge success with a percentage of the takings made on the night donated to the fantastic Haven House Children’s Hospice, making the quiz an all round success and we’re already looking forward to the next one!